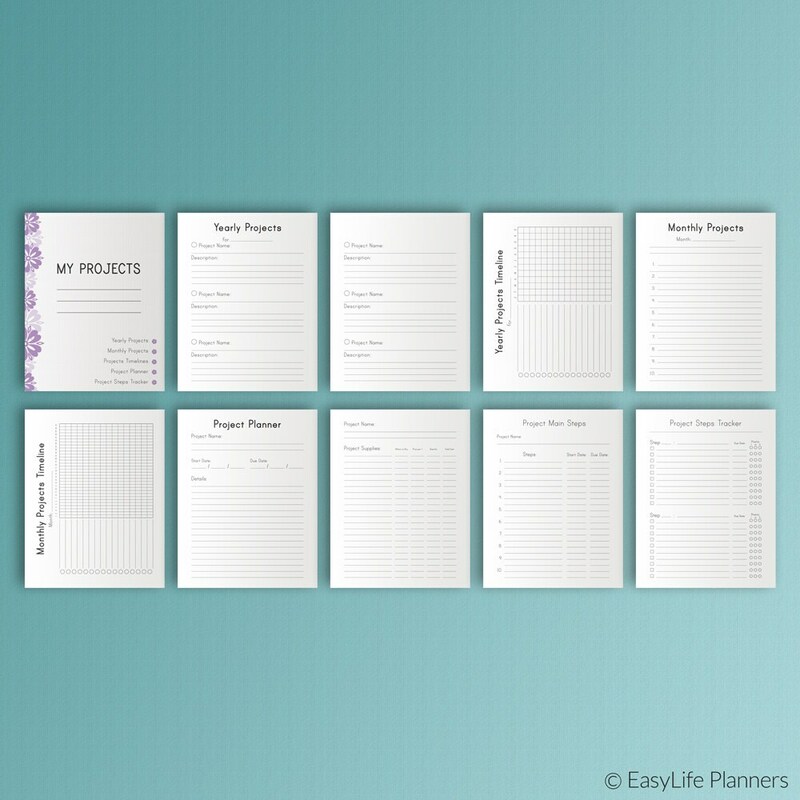 Project and Goal Planner KIT EC is a set of 10 digital blanks which will help you to organize and carry out all your goals and projects. 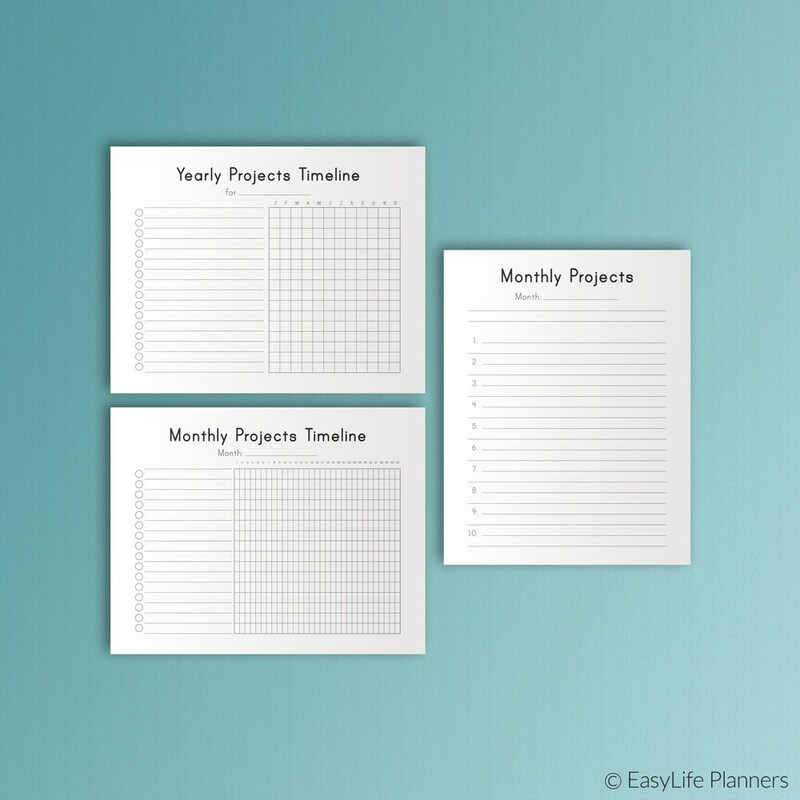 This listing includes additional PDF files with cutlines for Happy Planner and Erin Condren LP to print on A4 ans Letter Size paper. ═Yearly Projects. Write down all your goals here. 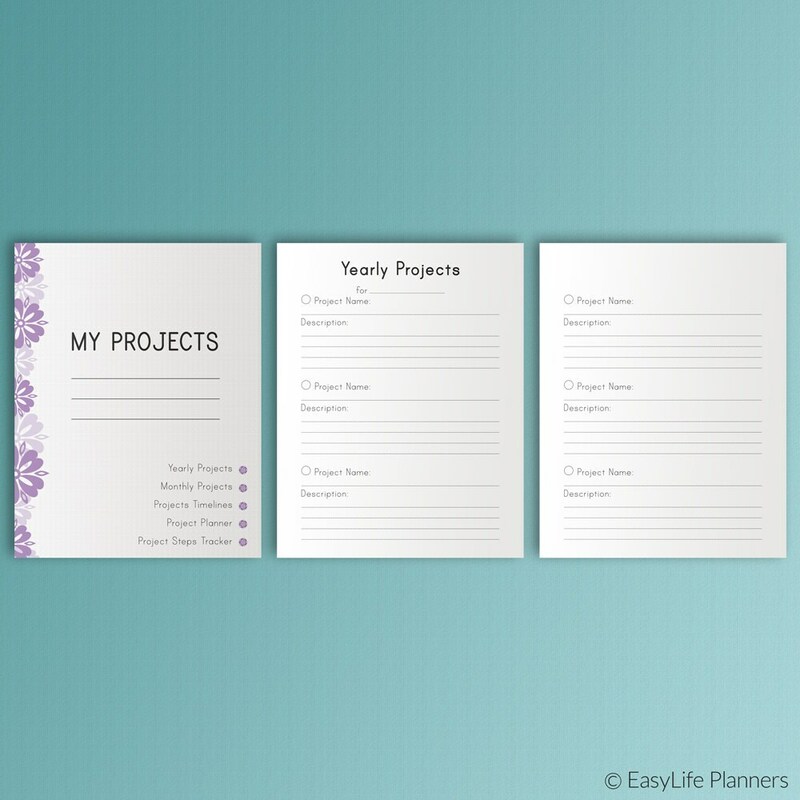 Specify the year and then make a list of your global projects with a short description of each one. 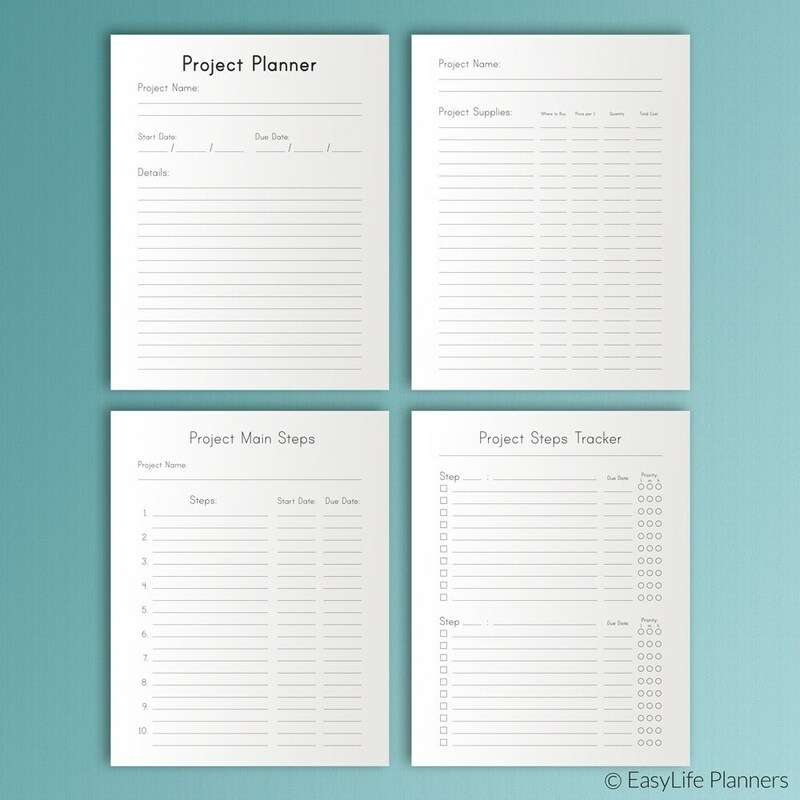 ═ Project Planner (3 pages). Here you can describe in detail the project you are going to carry out now. ═ Project's Steps Tracker. 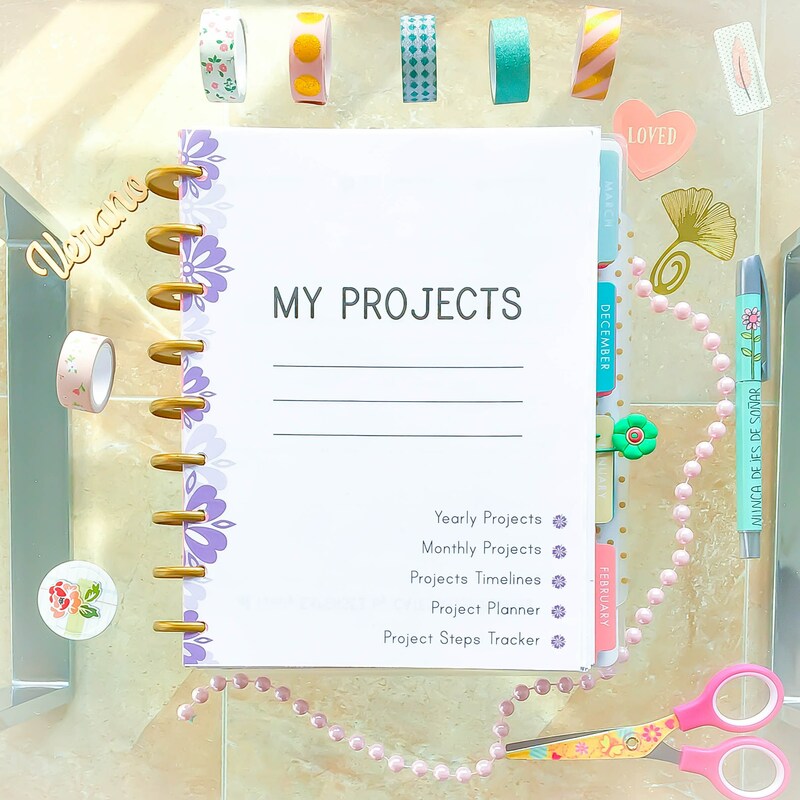 Detail the steps you indicated in the Project Planner. Write down the list of things to do in order to perform each step specified before. 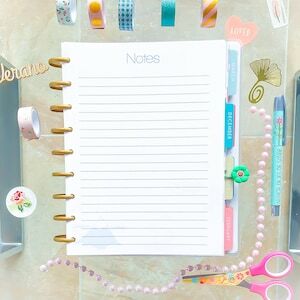 Map out a course of your actions using our planners and follow it! Item is wonderfully made. Meets my requirements. Highly recommended seller. Thank you and may God bless you. 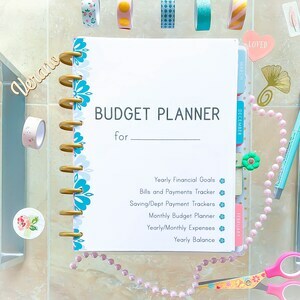 Perfect for the work happy planner that I really needed! 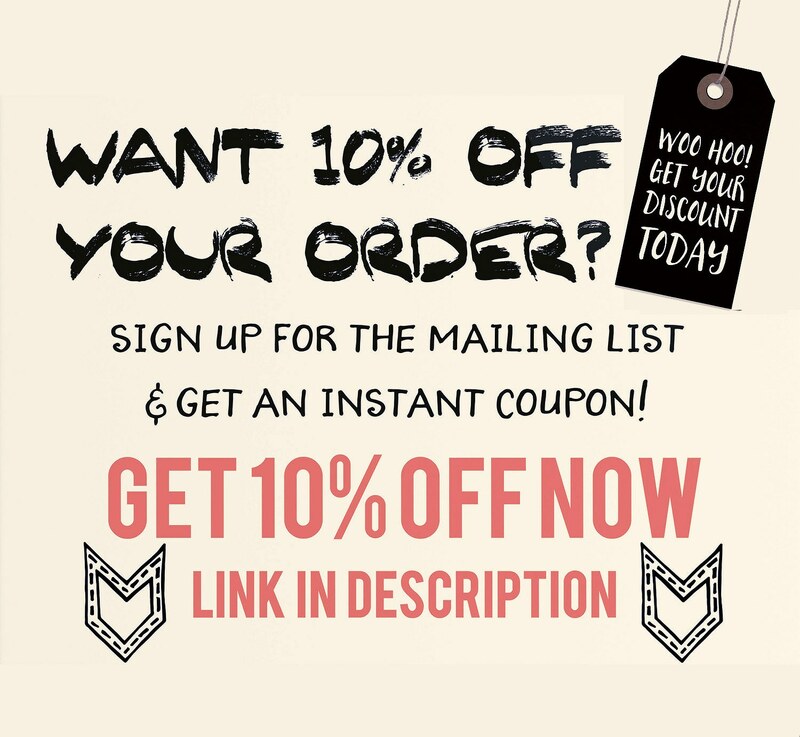 Very well designed love them, printed to the correct size and great quality print .